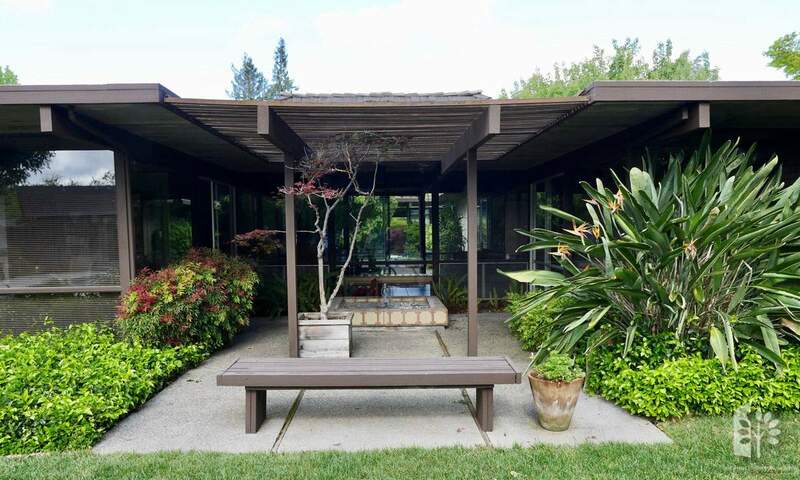 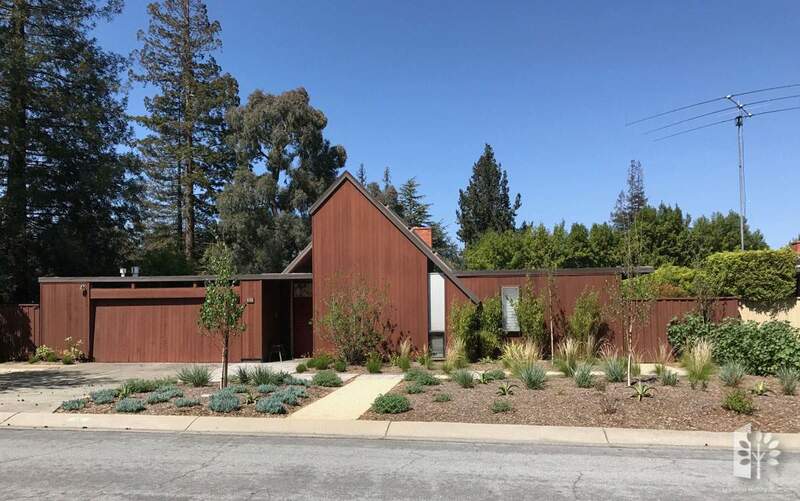 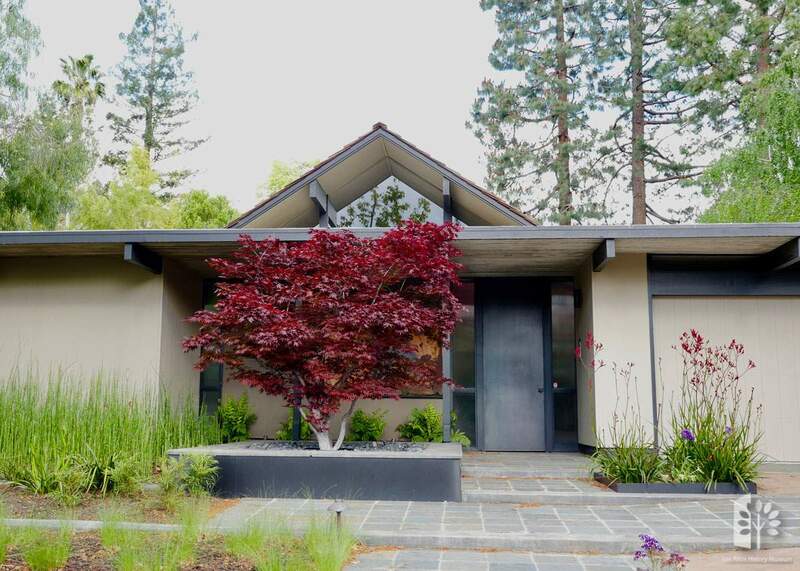 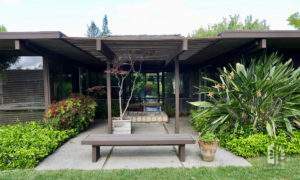 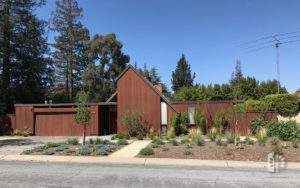 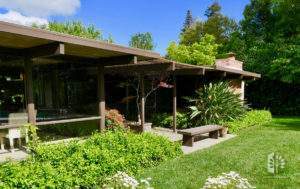 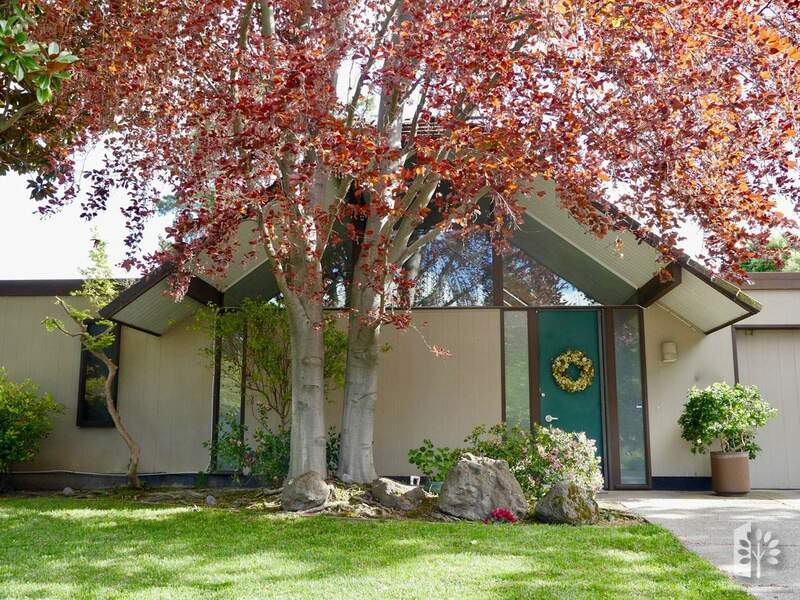 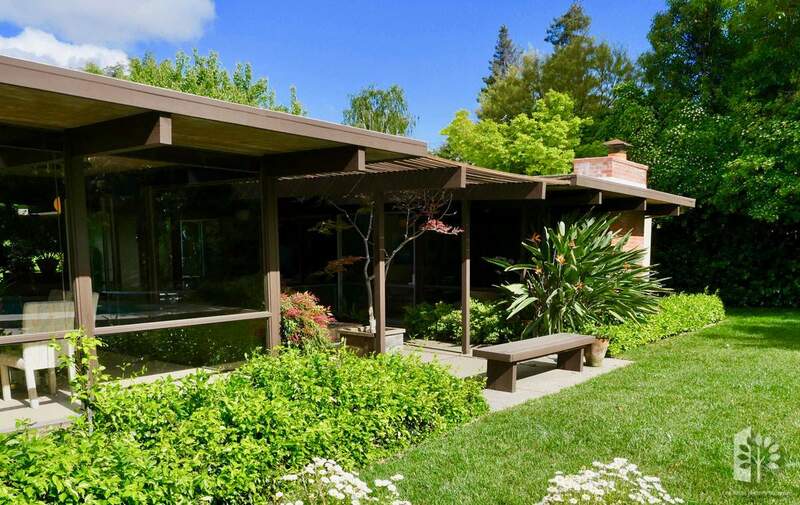 Over a 25-year home building career for Joseph Eichler, more than 11,000 Eichler Homes appeared for sale. 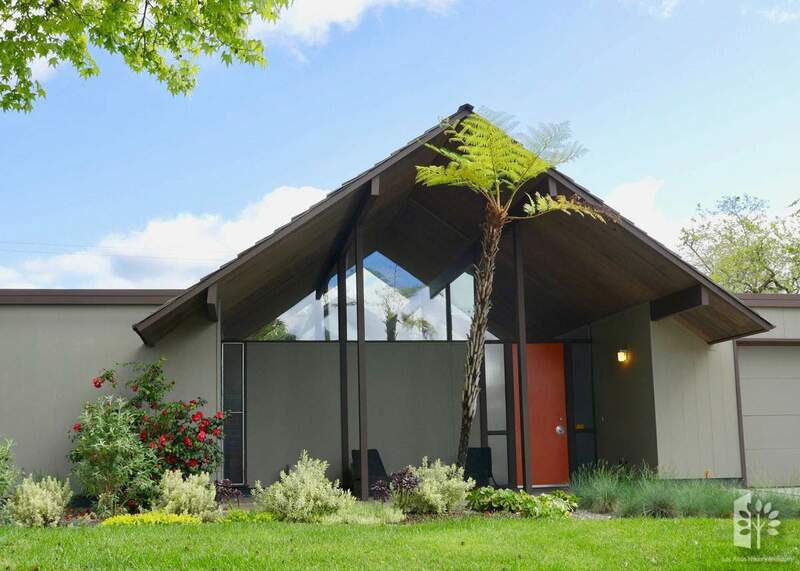 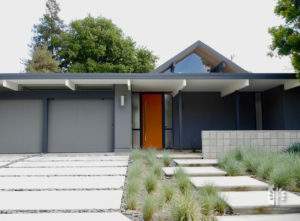 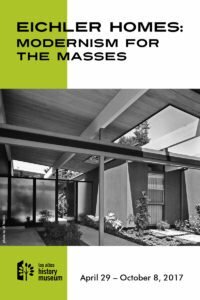 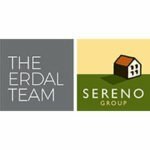 Enter the world of Eichler Homes through photos, brochures, plans, and stories from current and former homeowners. 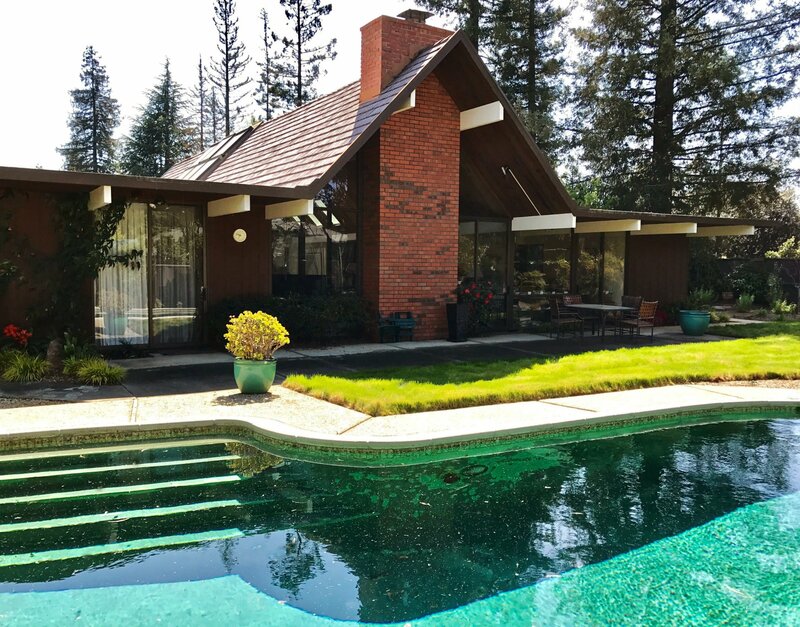 Featuring furniture from Herman Miller, earthenware from Heath, textiles from Vera, and other iconic items, this exhibit provides a glimpse into Mid-century Modern living, then and now. 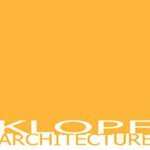 Opening Reception, featuring the Kirk Abe Jazz Trio – May 5th, 5-7:30pm.